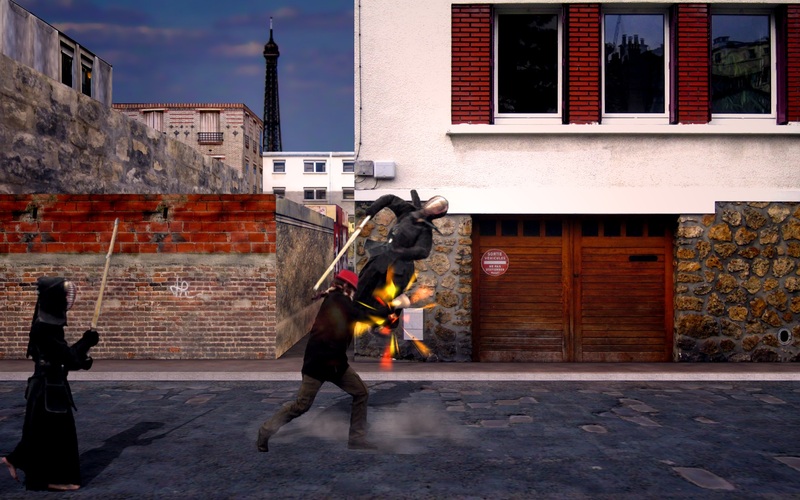 Fight the gangs of Paris in this action packed Beat'Em up. Up to 4 players can join in, to cooperate, or fight against each other! 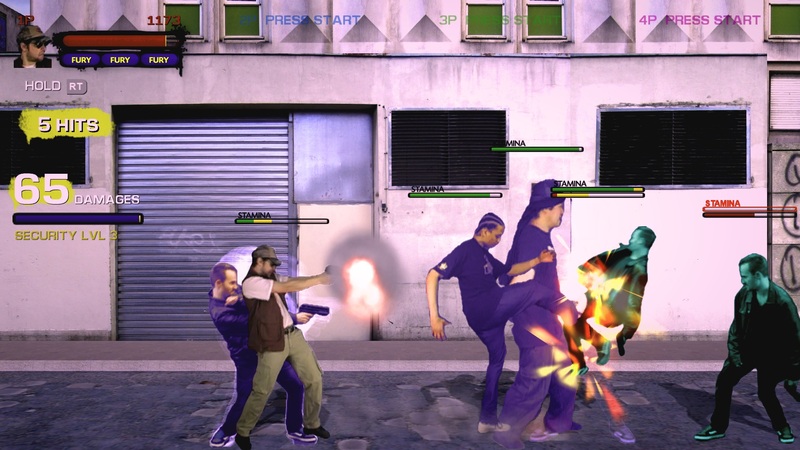 Many unlockables, game modes, crazy combos and devastating furies await you in this deep fighting game. 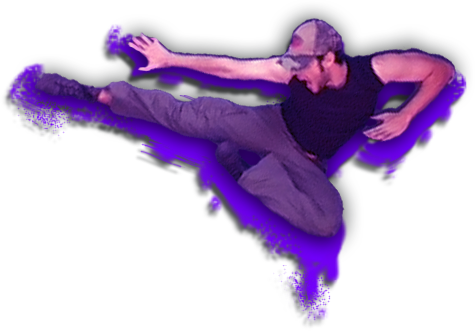 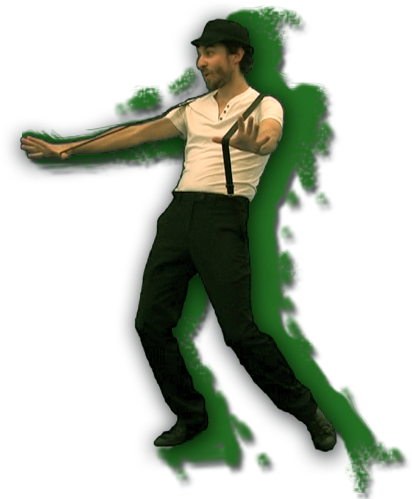 Lots of moves, special moves, furies, cancels, chain combos, air combos, dodge, etc. 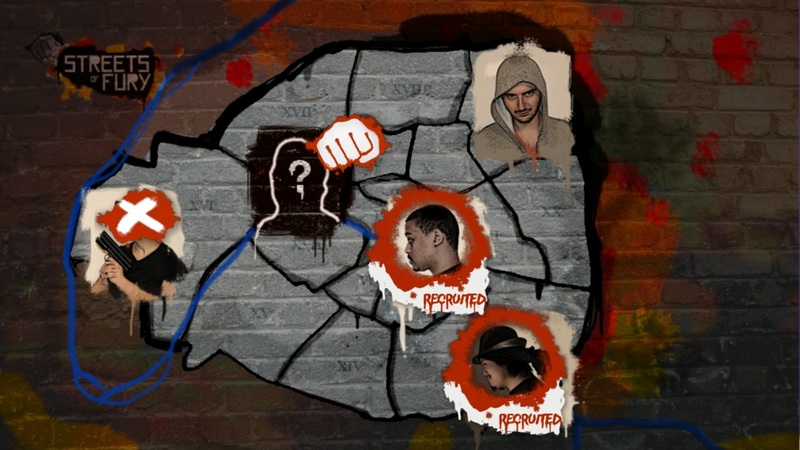 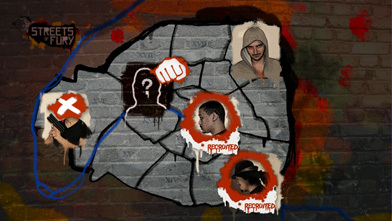 Alternate Story mode : Build your own gang! 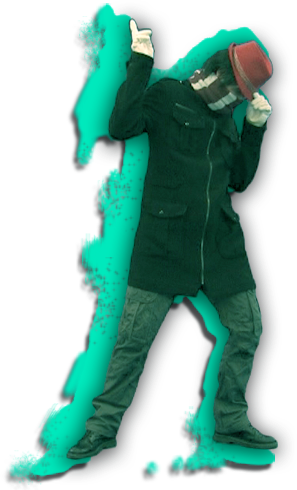 Survival mode : How long can you survive endless waves of enemies? 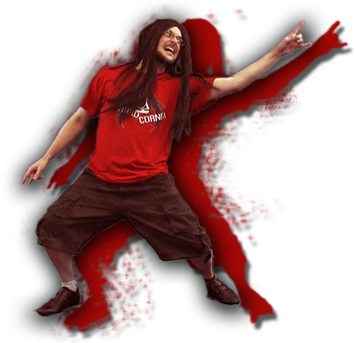  Guard Crush Games is a game studio founded by Jordi Asensio and Cyrille Lagarigue in 2009. 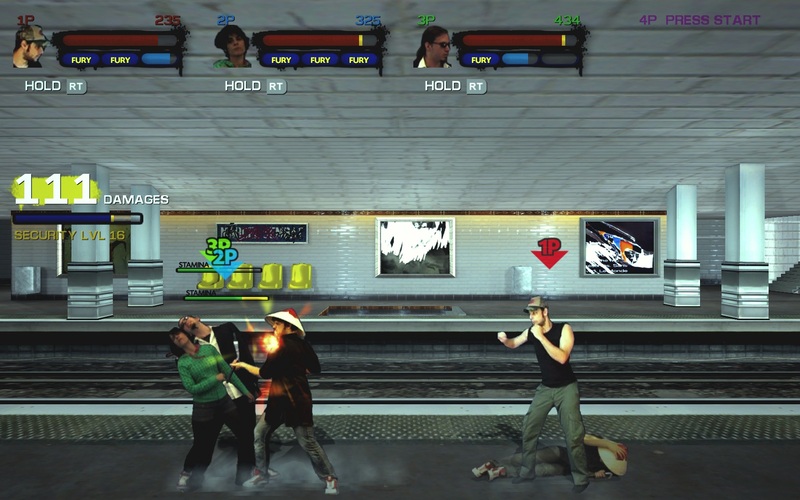 Being fans of fighting games and side-scrolling beat'em up they decided to mix them bringing more depth in the 'fun but repetitive' beat'em up genre. 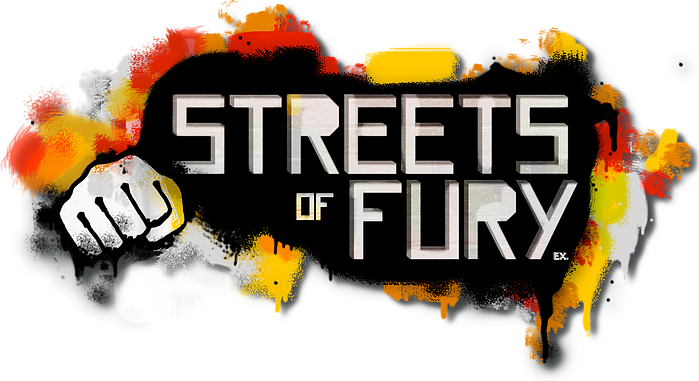 After the success of their first game 'Streets of Fury' on Xbox Live Indie Game in 2007 they are releasing, after a successful Steam Greenlight campaign, the second installment in the series, "Streets of Fury : Extended edition". 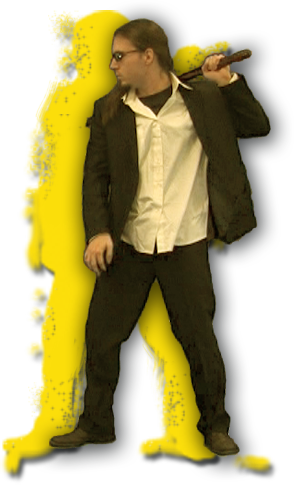 Copyright(C) 2008-2018, Guard Crush Games Inc. 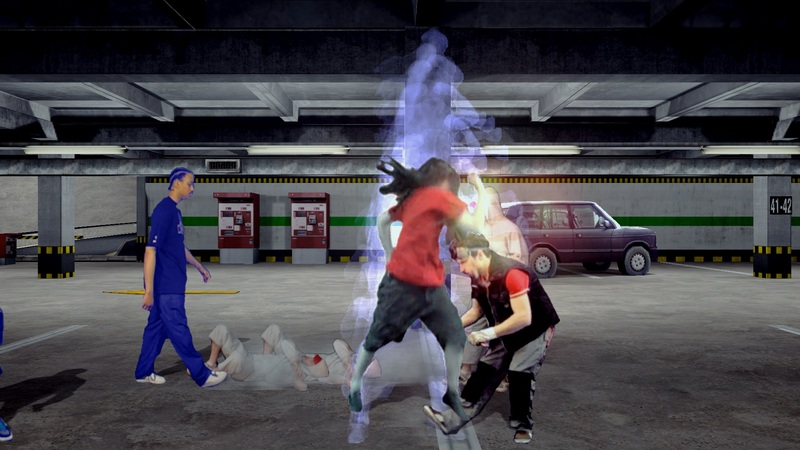 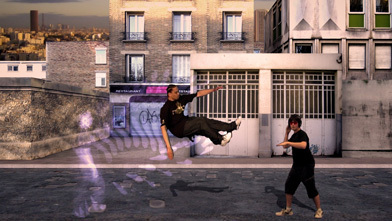 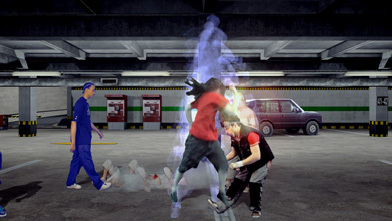 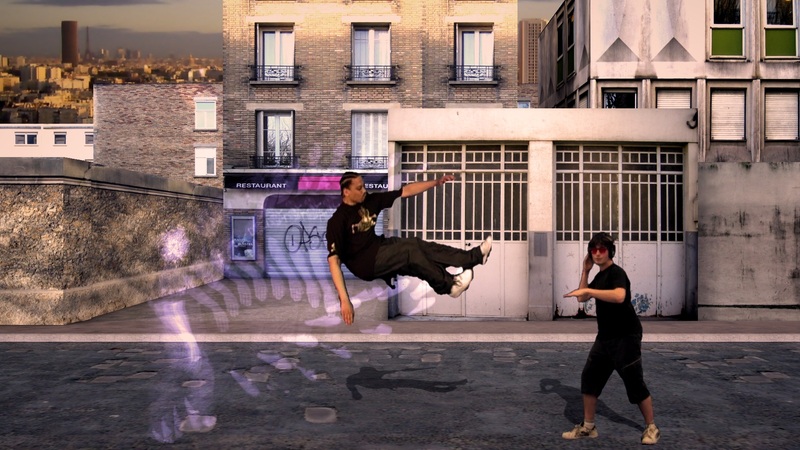 Streets of Fury(TM) is a trademark of Guard Crush Games Inc.